The wooden topmast had a sheave at its base and a slot through which a fid could be inserted that would pin the erected topmast in place. 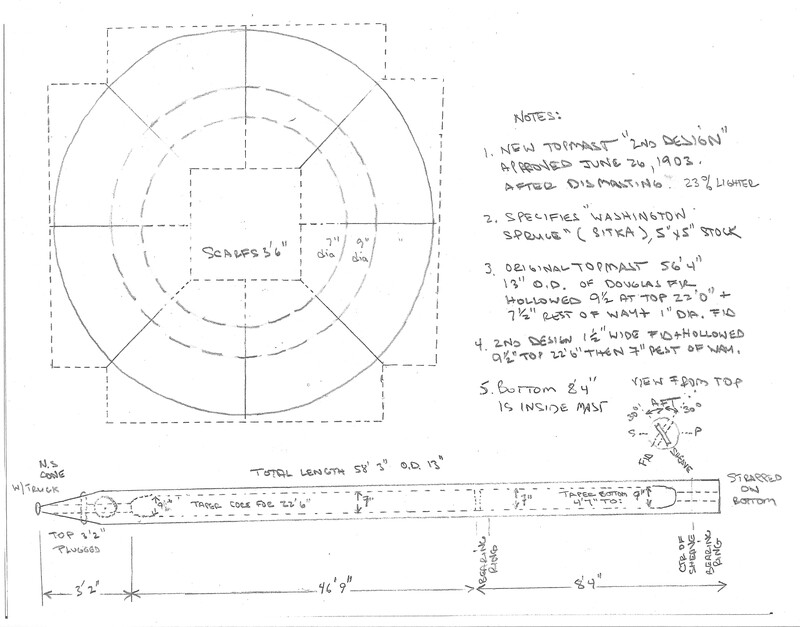 The mast was a fabricated steel structure with hollow “donut” rings and angle iron stringers providing a framework upon which the rolled steel plates were riveted. 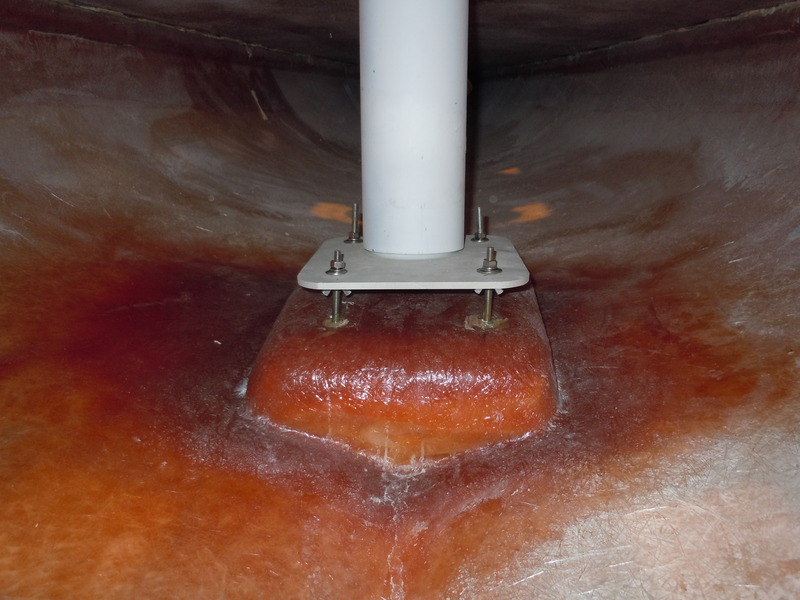 Thus, the topmast could be lowered or raised through the hollow “donut hole.” The mast was a 26″ diameter straight stick that tapered at the very top. 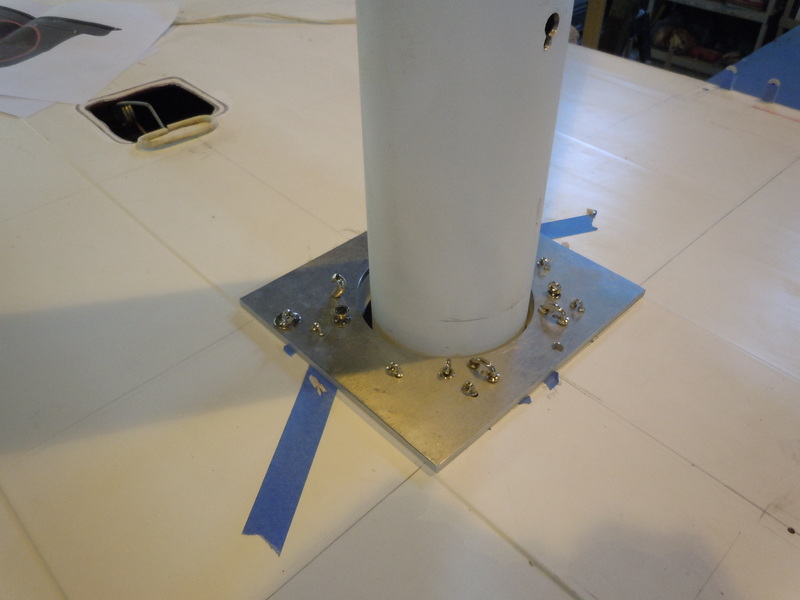 There was a retaining ring at the mast top and another about eight feet lower which kept the topmast centered. The 330′ long topmast halliard, or topmast heel rope as it was called, was seized to the inside top of the mast, then lead through the sheave in the base of the topmast and then to another sheave on the other side of the top of the mast. The hauling end of the heel rope was taken below deck through a fairlead to a below deck winch alongside the base of the mast. This winch mechanism was installed as an upgrade shortly after RELIANCE was turned over to the Syndicate. Before that, I seem to remember it was taken to blocks and pad eye at the base of the mast. 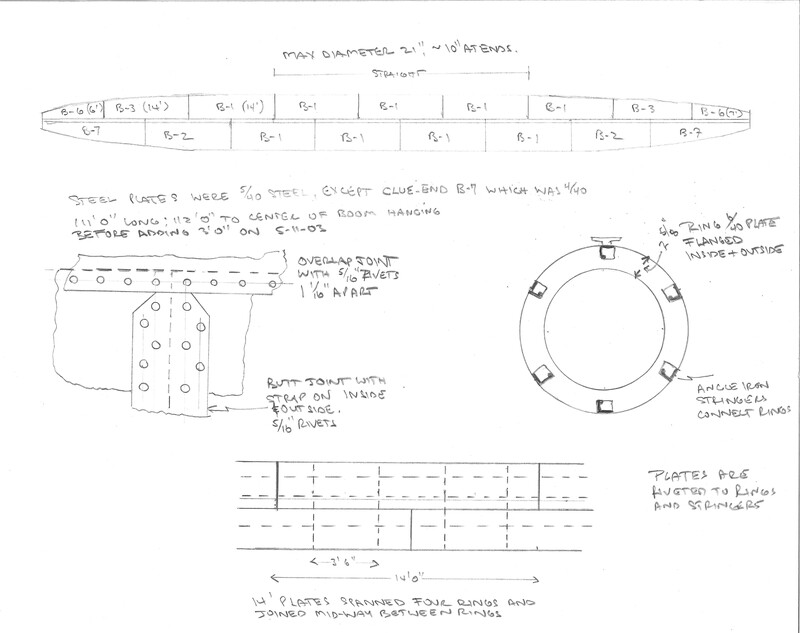 I enclose sketches of the topmast, topmast heel rope mechanism, and boom construction to illustrate the operation. 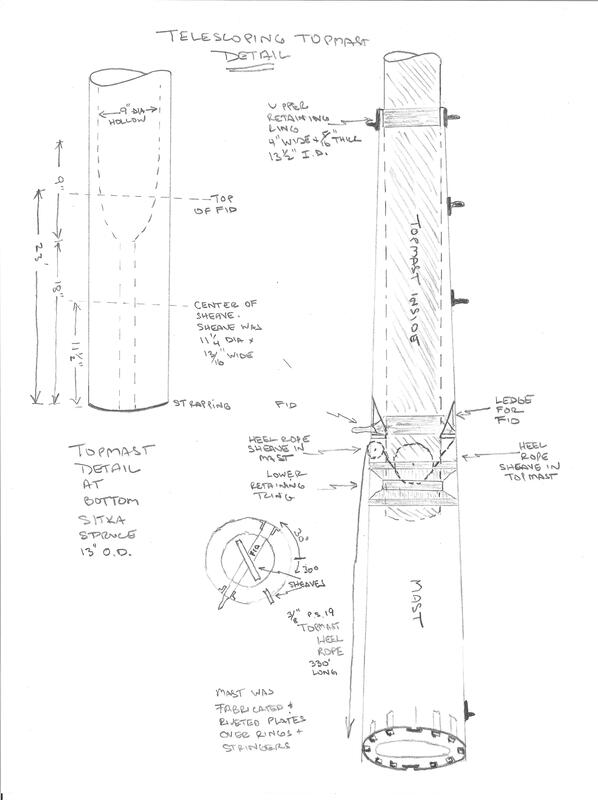 Boom construction is shown because its construction is very similar to mast construction, and it is a sketch I have on hand. Topmast illustrations were included in blog postings from January/ February 2013 timeframe and you can refer back to these postings. L. Francis Herreshoff notes in his books that RELIANCE had a topmast ratcheting mechanism, but I have not yet found drawings that show that. BTW, you can find a picture of RELIANCE dismasting during a race in the Rosenfeld Collection at Mystic Seaport. This occurred when the fid was placed improperly. Also in the Mystic Collection, I believe, is a notation in Iselin’s Journal on this incident. 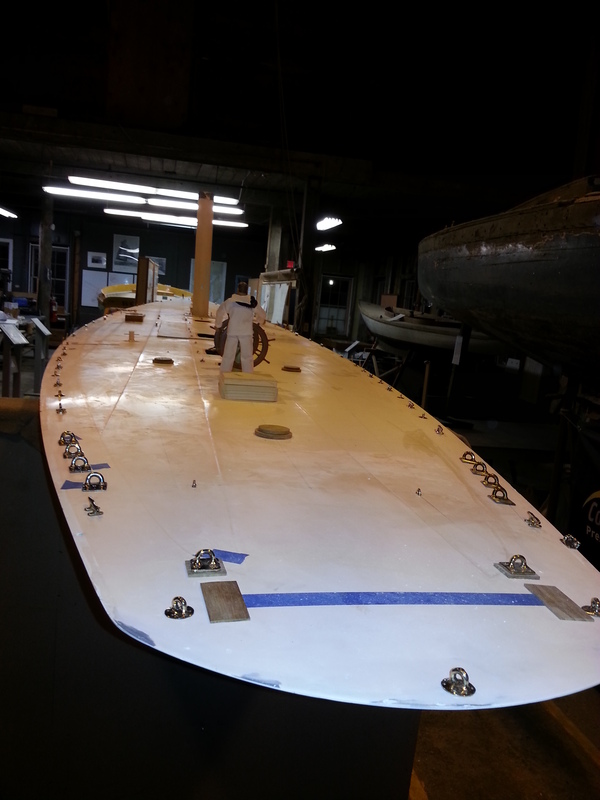 This entry was posted in Project Manager's Welcome and tagged RELIANCE, telescoping topmast, wooden topmast on December 18, 2013 by Herreshoff Marine Museum/America's Cup Hall of Fame. Education Challenge – Have your donation matched by an anonymous donor! I’d like to write this blog as a personal appeal. 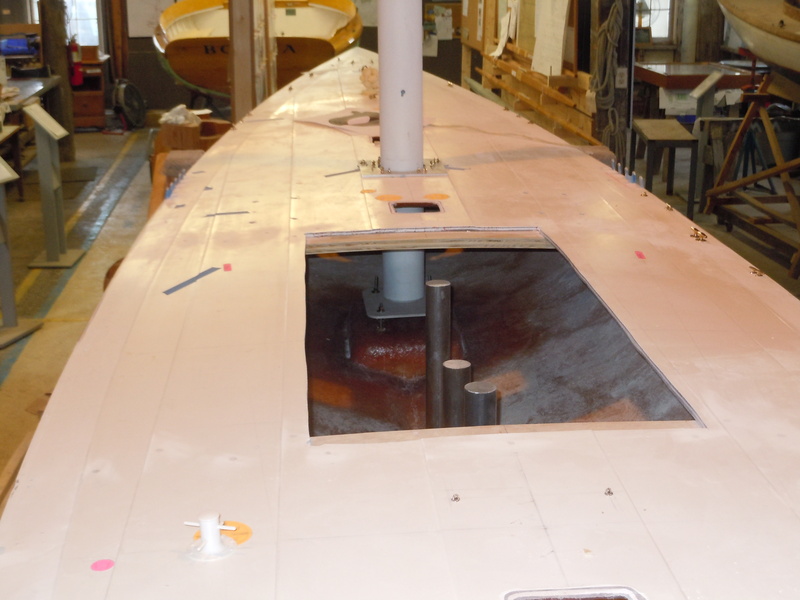 The Herreshoff Marine Museum / America’s Cup Hall of Fame was issued a matching challenge donation of $50,000 and is closing in on funding its share. As you know the final amount is the most difficult to raise and your gift will be matched 100% until we reach our $50,000 goal.. Please help us get there! Education is so important to making RELIANCE relevant to visitors of all ages and any gift is greatly appreciated. 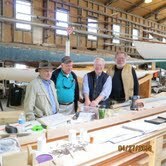 Contributions can be made online at: http://herreshoff.org/store/educationchallenge.html or by calling the Museum office at 401.253.5000. As discussed in this blog site before, our Project team has seen that The RELIANCE Project is much more than just building a model. We are making great strides in telling the story with exhibits and educational programs. 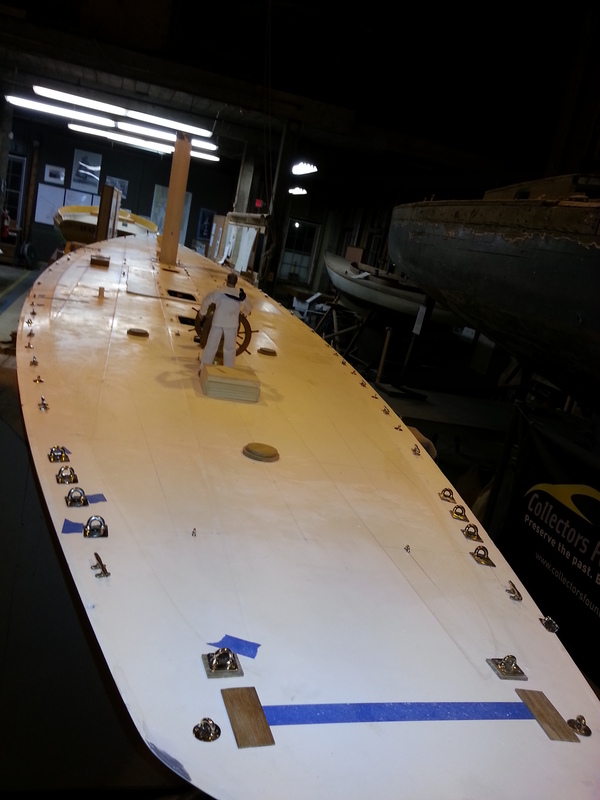 We are but a small part of the positive change underway at The Herreshoff Marine Museum. Throughout the past year you have seen periodic blogs on the educational aspects of The RELIANCE Project. 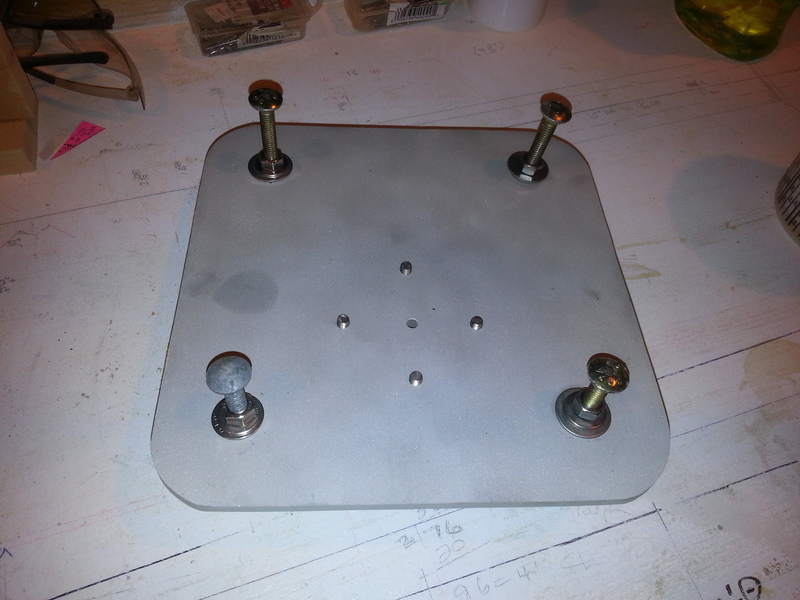 For example, we have an exciting CAD/ 3-D Printing Project underway with the MET High School, have used students to create displays of spars, have initiated over a dozen collaboration projects with Roger Williams University, have hosted Mt. Hope High School “STEAM” (Science, Technology, Engineering, Arts, and Math) teachers in an exchange of ideas on integrated class projects, and have supported the mentoring program which goes on next to RELIANCE. 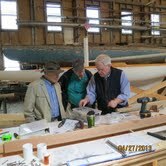 This entry was posted in Project Manager's Welcome and tagged education challenge, museum education on December 3, 2013 by Herreshoff Marine Museum/America's Cup Hall of Fame.